Eden is committed to helping all families meet their breastfeeding goals. 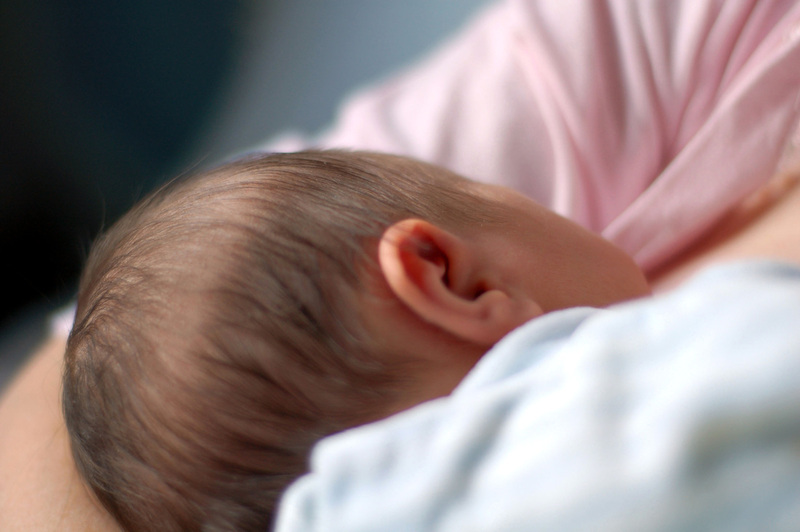 Babies are born with reflexes to help them breastfeed, however learning to breastfeed might not always be straightforward for the mother and baby. As a lactation consultant, Eden can help when difficulties arise during this learning process, as well as any time over the duration of the breastfeeding relationship. The IBCLC credential is the highest standard for breastfeeding specialists worldwide. An IBCLC adheres to a code of professional conduct and follows guidelines established by the American Academy of Pediatrics and the World Health Organization. Eden teaches evidence-based breastfeeding classes, facilitates community breastfeeding support groups in Brooklyn and offers personalized care during private consultations. ​Discussing the family’s breastfeeding goals. Taking a medical, birth, and breastfeeding history. Performing an assessment of the mother and the baby. Weighing the baby before and after a feeding with a pediatric scale. Eden charges $350 for a private consultation. Consultations are typically 1 ½ to 2 hours. Ongoing support after the visit is included in this package and is provided by phone, email, or text. Subsequent consultations are $200. In the event of financial need, please contact Eden to discuss options. She believes that everyone deserves lactation support and strives to serve families at all income levels. Eden does not currently accept insurance, however she will prepare an insurance form to be submitted to your insurance company for reimbursement. Coverage of lactation services varies among insurance plans and Eden cannot guarantee reimbursement for services provided. Flexible Spending and Medical Savings accounts will reimburse for lactation services if an insurance company rejects the claim.